DPA Solar are excited to announce a new partnership with Winaico solar panels. 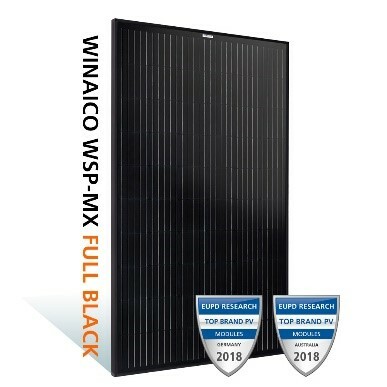 For many years Winaico has been the first choice of panel for off-grid installers which makes this panel the obvious choice for your next install. 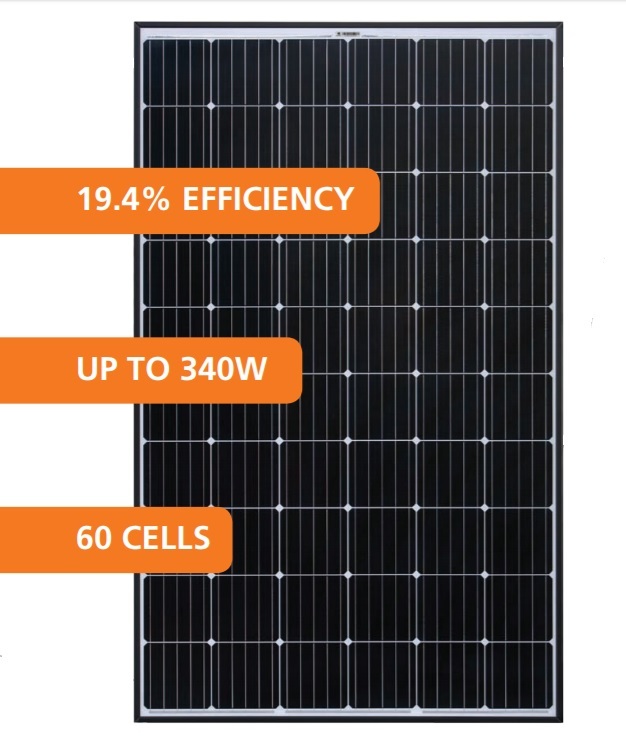 All panels are 60 cell, monocrystalline – black frame and 35mm thick. With longer than normal cable length there are more options available for managing cables in your project. All cable lengths are 1.2m. 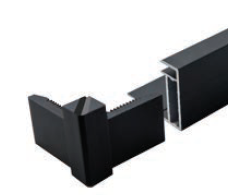 They also include innovative water draining – corner drain groove avoids water accumulation and dust to cause the power degradation and hotspot problems. 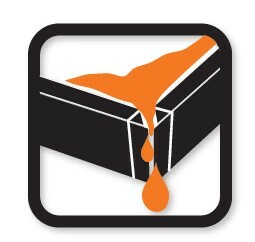 For enquiries about DPA Solar’s range of solar panels please enquire here, call +61 3 9696 1119 or email sales@dpasolar.com.au.